Videotaping of all practices and home/away games. 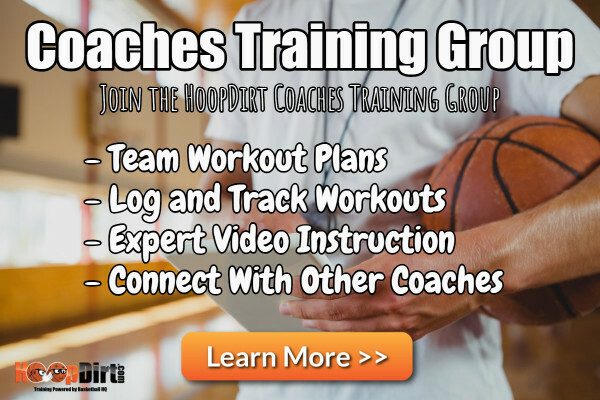 Providing video needs for game analysis, scouting, and instructional training purposes. Fully utilizing capabilities of XOS and other applicable software (SYNERGY) to produce video needs. Ensuring that all video equipment is properly maintained, – Transporting, and setting up properly, equipment for practice and game day needs, including properly running cables and ensuring safety of the public and student-athletes during game day and practice sessions. Visualizing, interpreting, and scripting to produce highlight/recruiting videos using innovative production and graphic techniques. Organizing non-conference and conference film exchange in accordance with applicable guidelines. Training and mentoring of student/part-time video assistants. Building quality relationships and working collaboratively and professionally with Athletics, Pirate Club, and University staff, students, and all constituencies and stakeholders .Abiding by all policies and procedures of ECU, the Department of Athletics, the National Collegiate Athletic Association (NCAA), and all applicable conferences or associations.